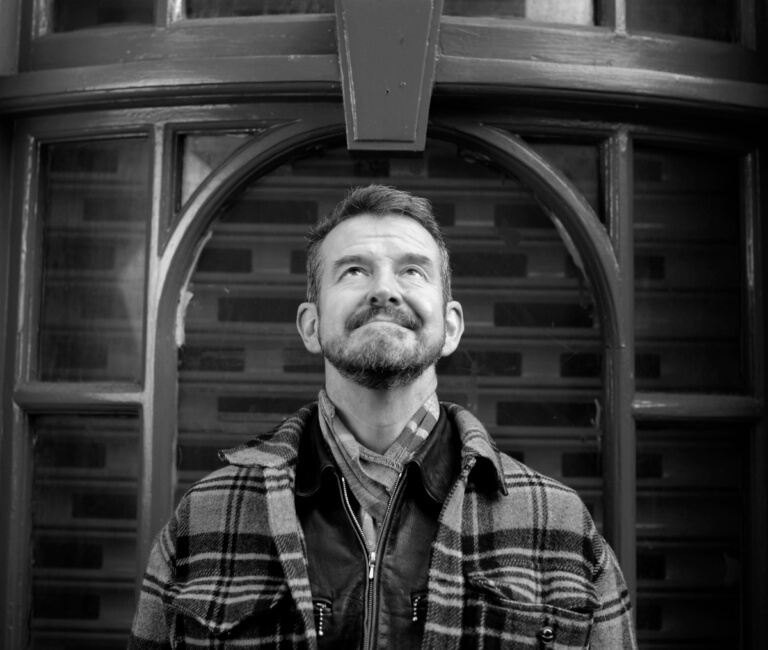 Adam Mars-Jones has written non-fiction (Blind Bitter Happiness, 1997) and fiction including Lantern Lecture (1981), The Waters of Thirst (1993), Pilcrow (2008) and Cedilla (2011). He is currently working on the third novel in the Pilcrow series, to be called Caret. He reviewed films for the Independent between 1986 and 1997. Adam Mars-Jones: Noriko Smiling from Notting Hill Editions on Vimeo. Adam Mars-Jones’ sharp pen has earnt him some enemies but, as James Kidd discovers, he can be his own harshest critic, in the Independent. Adam Mars-Jones – a Granta best young novelist, twice, before publishing his first slim novel – tells Jasper Rees how he came to start on an epic trilogy in the Telegraph.